ONE MORE DAY!!! @#$%^&* AH!! Can you tell we’re excited? 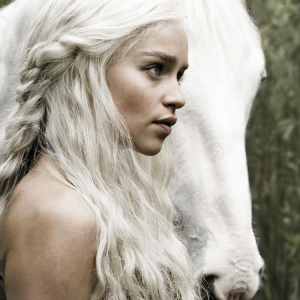 In honor of tomorrow night’s premiere of season 3 of HBO’s Game of Thrones, we would like to present to you our daily dime, Emilia Clarke. 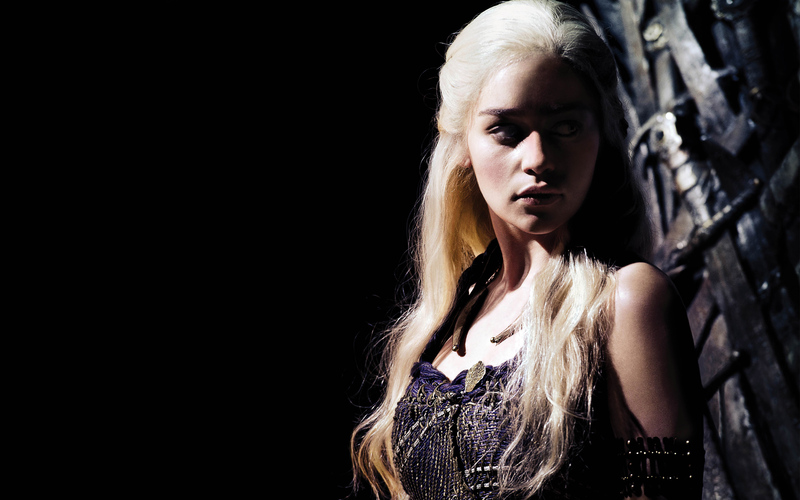 Emilia plays the strong-willed, ferocious; but also caring, compassionate Daenerys (Khaleesi) Targaryen. Emilia is a fantastic actress; her character seems so authentic and genuine that it’s easy to suspend reality while she’s on screen. 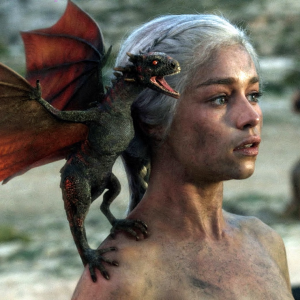 In fact, if we ever had the opportunity to meet her in real life, we’d probably ask where her dragons were…. Oh and did we mention she’s absolutely gorgeous?? Check out the gallery below and be sure to catch the Game of Thrones Seanson 3 premiere on HBO tomorrow night 9pm EST.